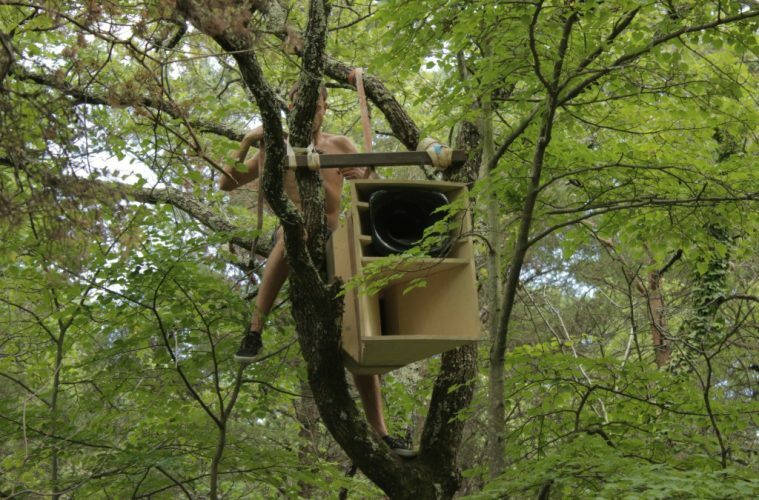 Subtle deep and dubby vinyl selection from our very own VBC, recorded last summer in the hidden forest of La Vallée Électrique in southern France. The set was performed during a thunderous storm. Read more about last year’s edition festival. This year’s La Vallée Électrique, held on August 2-4th promising another blissful weekend in the south of France, with artists such as Eyvind Blix, Hydrangea, Alfred Czital and Refracted making appearances with both live performances and DJ sets.